(lp-2.) 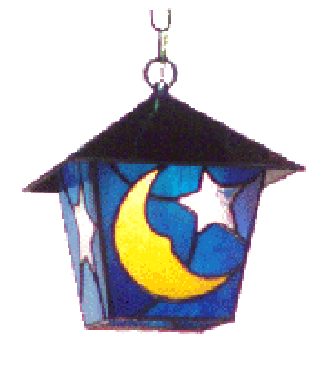 Includes patterns for four different lantern sides to mix and match as you wish. Top may be made in glass or sheet metal .